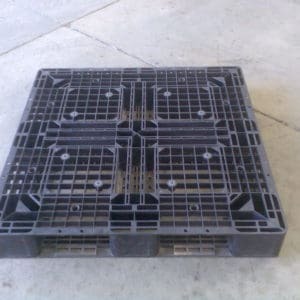 If your budget is more limited then we have a large variety of Plastic Pallets from our second hand range from nationally around Australia. 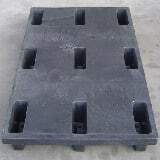 We can supply small or large volumes with minimal notice, Australia wide. No Phytosanitary certificate inspection needed on export. No fumigation costs for the pallets. No delay in delivery to your overseas client caused by timber pallet regulations. May be hot washed, steam cleaned or chemically sterilised. Minimum maintenance and safe to handle – free from screws, nails, splinters and chipping. Four way entry for pallet jack and four way entry for fork lift. Preferred pallet for European importers. Airfreight due to their light weight. 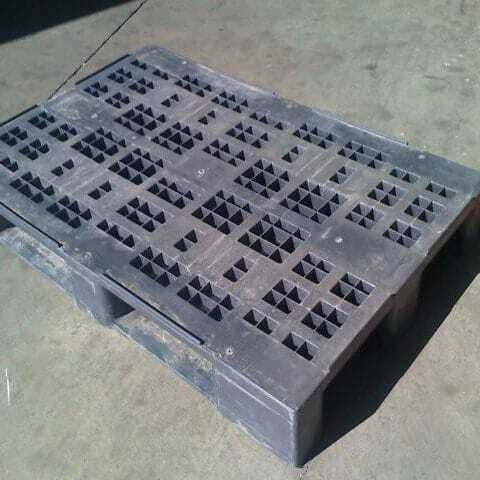 Nestable pallets reduce space when storing or transporting in bulk. Australian wide delivery to all capital cities, all regional cities, all states, we can deliver anywhere. 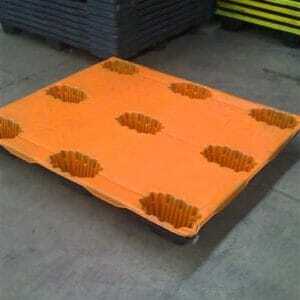 Lightweight export plastic pallets allow for less weight & hassle with customs clearance. 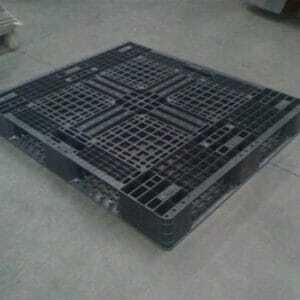 © Copyright - Plastic Pallets. All Rights Reserved.